Today’s data centers are vastly different from ten, five, and even one year ago, and the proper installation of power distribution units (PDUs) is an exercise in both addressing your immediate needs while planning properly for the future growth of the center. Installed correctly, these units can distribute power appropriately throughout all the components within a facility. This article will address some of the pitfalls common in PDU installation, and how to address them for optimal data center performance. A few years ago, equipment in data centers was larger, bulkier, and more spread out, and as such, many companies did not even use power distribution units. Now, with all the virtualization strategies and blade servers, a large number of servers can be densely packed into a smaller space. While this is beneficial from the standpoint of requiring less real estate to house the same amount of equipment, it also means that you will need a more comprehensive strategy for distributing power evenly throughout the center. There are two types of PDUs, floor-mounted and rack-mounted. 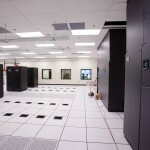 Floor units tend to be fewer and farther between, located around the edge of the data center to feed power to the racks. Rack-mounted PDUs would then take the power and feed it to the computers, networking equipment, and servers. One of the most common mistakes made when planning and installing PDUs is to build with today in mind, and expect to add on in the future with the exact same design. At first glance, this may seem like a sound strategy: save money right now by building for only what you need, and build out in more of a modular design as your needs grow. The problem with this strategy is that in an ever-changing IT world, the next generation of servers will probably not look like the ones you have today. As a result, the power needs of tomorrow’s servers will be much different, and using old PDU technology to build on in the future can result in less efficiency and higher overall costs. Another mistake often made by companies is to try and go with the lowest cost PDUs. 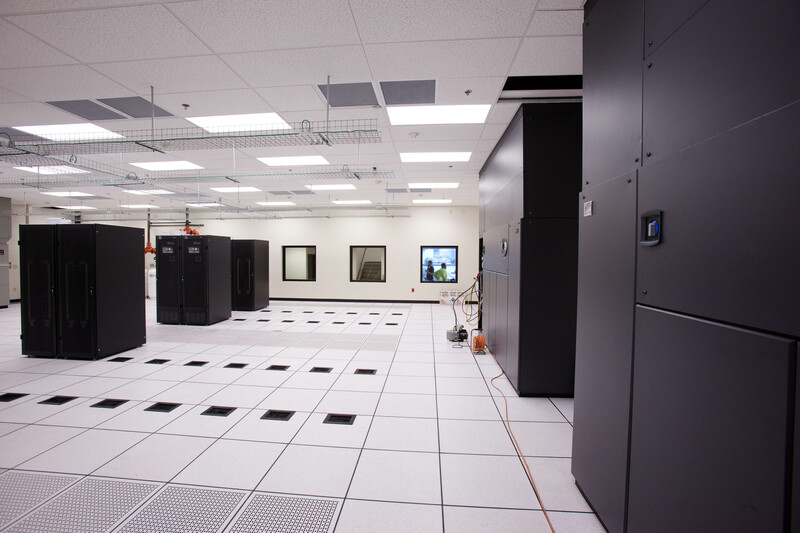 Building a data center requires a significant up-front investment, so it can be tempting to save money wherever possible. Keep in mind, though, that shaving costs today by installing PDUs incapable of meeting your growing center can add up in the future when you have to add more elements to your system and reconfigure or install new PDUs to meet changing needs. 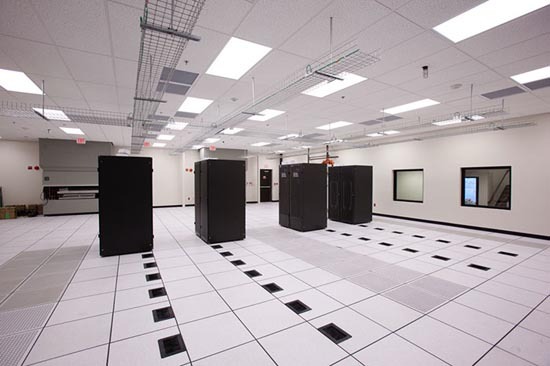 Finally, many companies use a measure of average watts per square foot to determine their overall data center power needs, then arrange the servers in a way that creates uneven power consumption. This can complicate PDU installation, creating problems and bottlenecks in power distribution unless the center is carefully planned to avoid uneven power usage scenarios. The need for efficient PDU installations is increasing every year, and without a proper plan for your changing power needs, your data center can quickly become obsolete and require significant additional costs to bring it up to speed. Companies that are willing to invest time and effort into PDUs that are built for future expansion can realize significant long-term savings and be ready for whatever the world of IT brings. This entry was posted in computer room construction, Computer Room Design, Data Center Design, data center equipment, Titan Power and tagged computer room design, Data Center Construction, data center design, data center maintenance, Uninterruptible Power Systems. Bookmark the permalink.